Your hair will stay as fresh as a daisy! 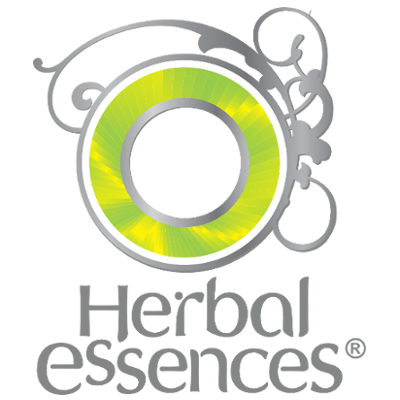 Herbal Essences Fresh Balance Shampoo will gently purify your hair by sweeping away excess oil and styling build up. Clear your head with its refreshing potion, made with icy pineapple and cotton extracts. Be ready for a lean, clean, freshness regime with its balancing condition. Go on, clean up your act! Aqua, Sodium Laureth Sulfate, Sodium Lauryl Sulfate, Cocamidopropyl Betaine, Citric Acid, Sodium Chloride, Sodium Citrate, Sodium Xylenesulfonate, Cocamide MEA, Parfum, Sodium Benzoate, Tetrasodium EDTA, Limonene, Benzyl Alcohol, Linalool, Propylene Glycol, Hydroxycitronellal, Sodium Diethylenetriamine Pentamethylene Phosphonate, Etidronic Acid, Hexyl Cinnamal, Butylphenyl Methylpropional, Ananas Sativus Fruit Extract, Gossypium Herbeceum, CI 42090, CI 47005, Methylchloroisothiazolinone, CI 42090, Potassium Sorbate. 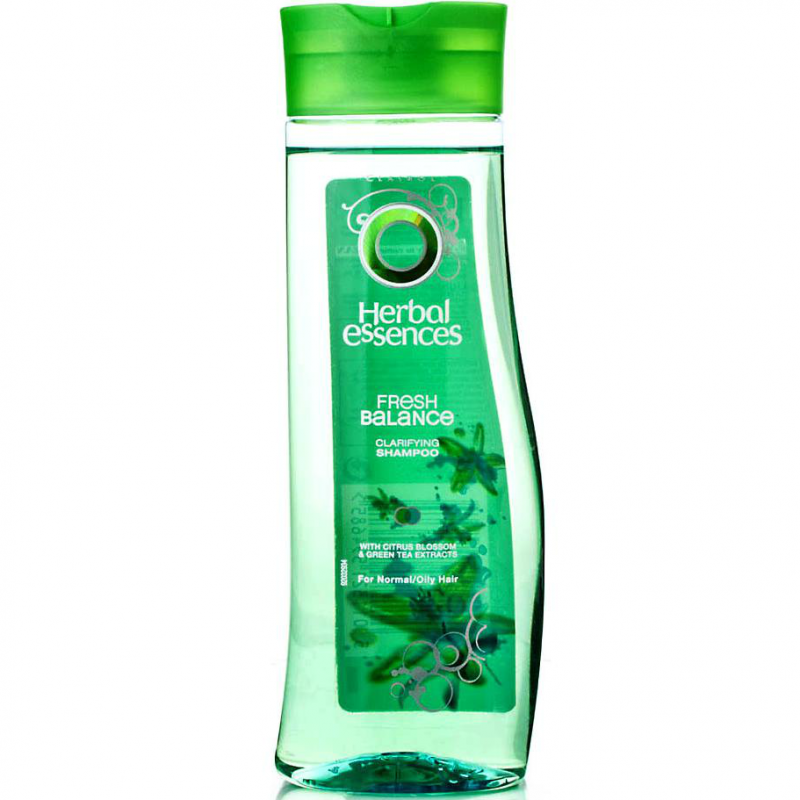 Herbal Essences Fresh Balance Shampoo left my hair shiny and clean, it has a wonderful scent that lasts for the whole day. first i wet my hair and then i apply the shampoo into my hair massaging it thoroughly and then i just wash it off and dry my hair, my hair felt fresh, clean and smooth. i definitely recommend buying this product. Leaves super-greasy hair looking fresh and shiny with no grease for a couple of days. Can be used every day as doesn't dry the scalp, unlike most other shampoos for greasy/combination hair. Lovely scent. I suffered from super-greasy hair for years, which other shampoos just made look dull and dank and my hair was greasy again a few hours later, or my scalp got dry and itchy with repeated use. 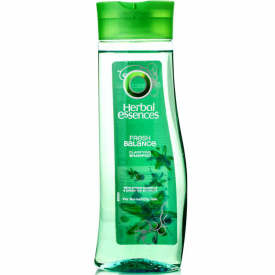 Finding this one by Herbal Essences has made me love my hair again - it this has been my number one product for years - no greasy hair & no dry itchy scalp - problem solved. It is not an exaggeration to say "I love this shampoo!" On the whole this is a lovely and effective shampoo. The bottle is attractive in an easy hold design with flip top lid for easy dispense. The fragrance is beautiful and refreshing! You can really detect the pineapple and fruits! It lathers easily and cleanses the hair beautifully and after drying there is not trace of grease or weightiness to the hair. A very refreshing shampoo that works really well at cleansing. The scent is really nice and tropical, makes you feel good. The bottle looks really good and the price is great! I loved using this product and my hair was clean, soft and shiny.